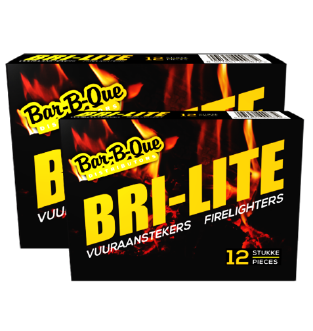 Originally known as Boland Braai Products, BBQ Distributors was formed in 2005, after a fire destroyed the premises of Boland Braai Products in 2000, and today we are still going strong. 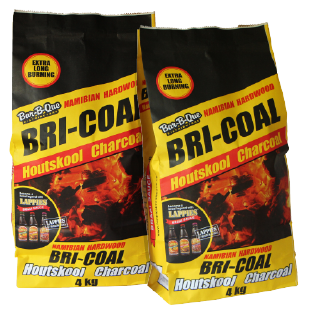 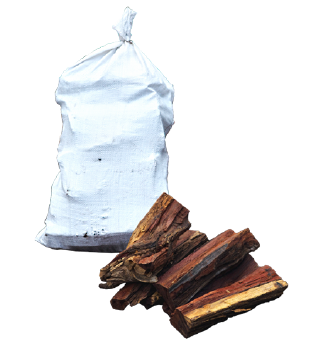 Until recently the main focus of BBQ Distributors has been the packing of products such as firelighter, briquettes and charcoal for house brands of companies and individuals, such as Spar, Woolworths, Checkers Hyper, Charka and more. 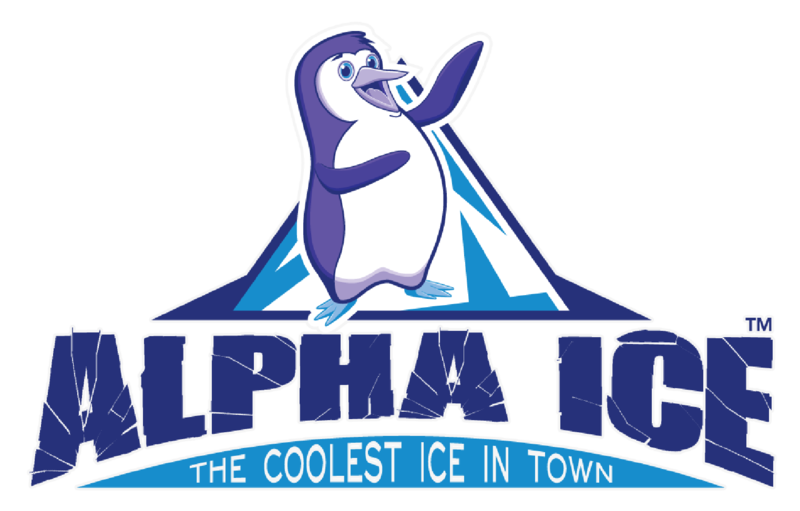 We also sell ice. 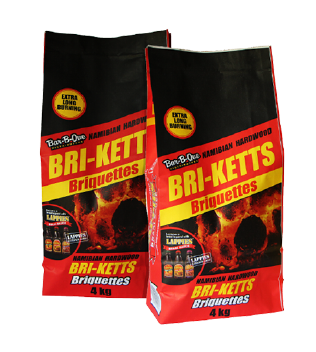 Come and have a look.